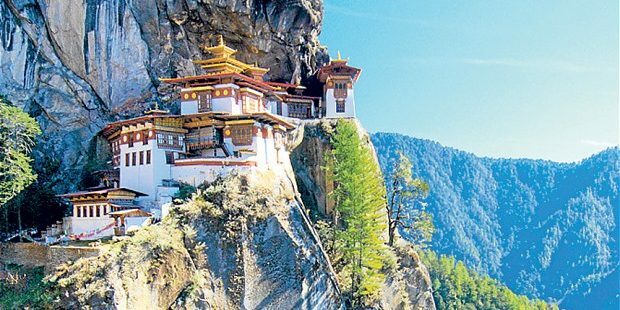 From the wonders of the Tiger's Nest to the quaint Gangtey village, take a journey filled with culture, history and breath-taking landscapes. 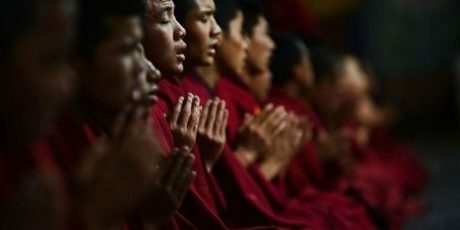 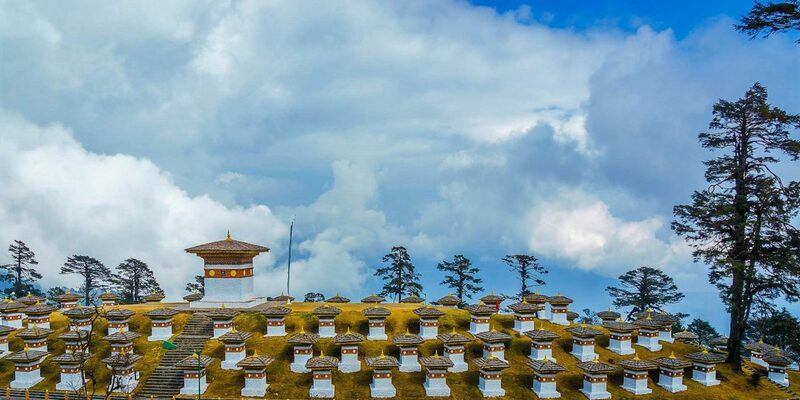 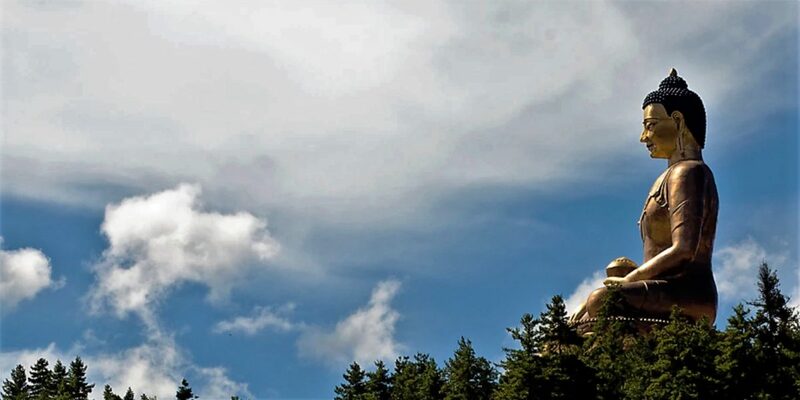 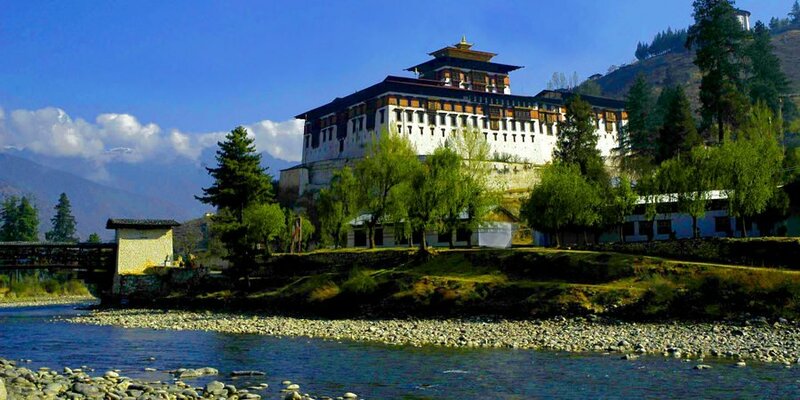 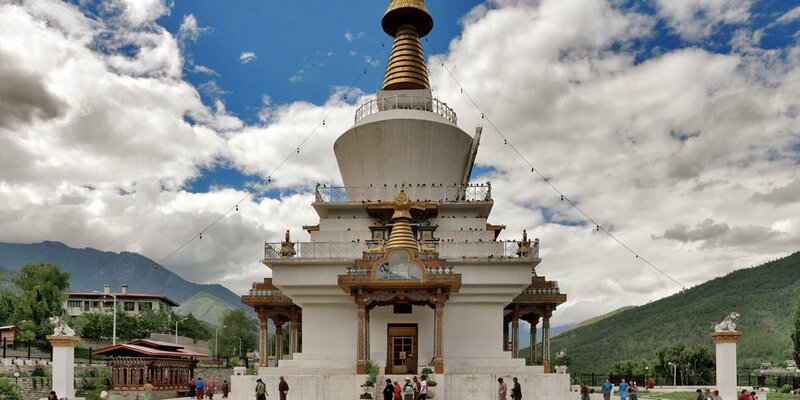 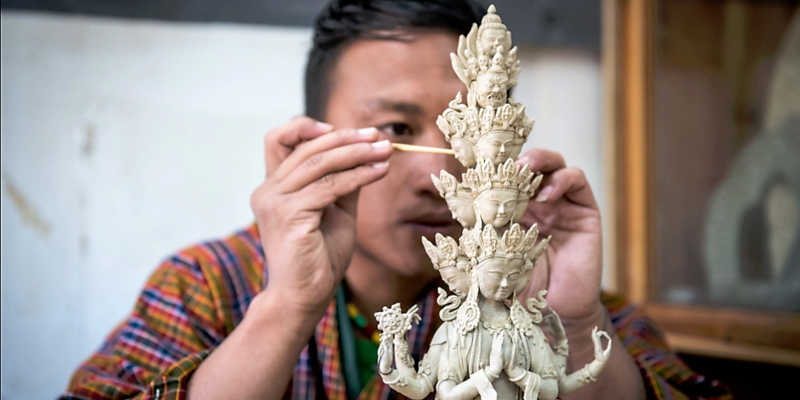 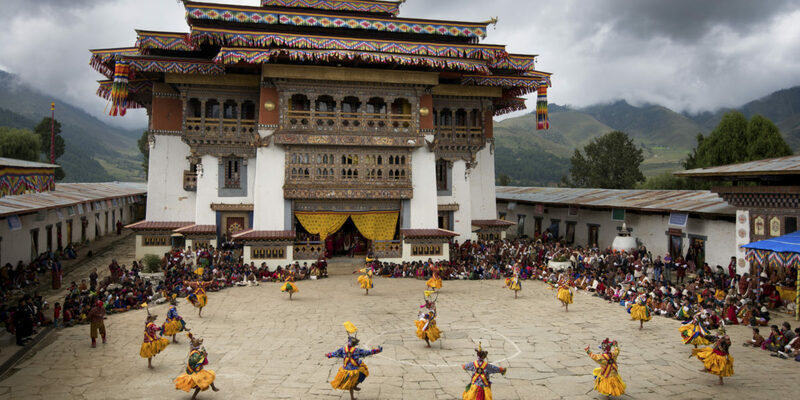 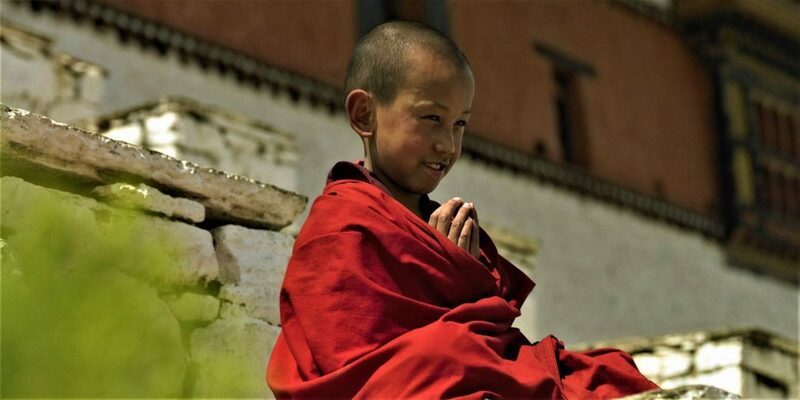 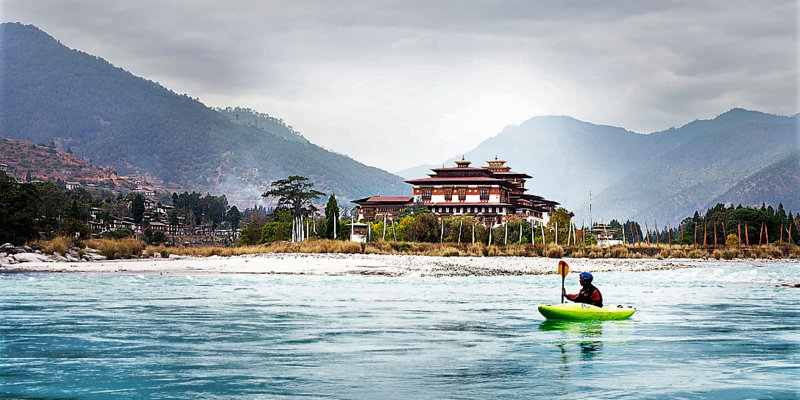 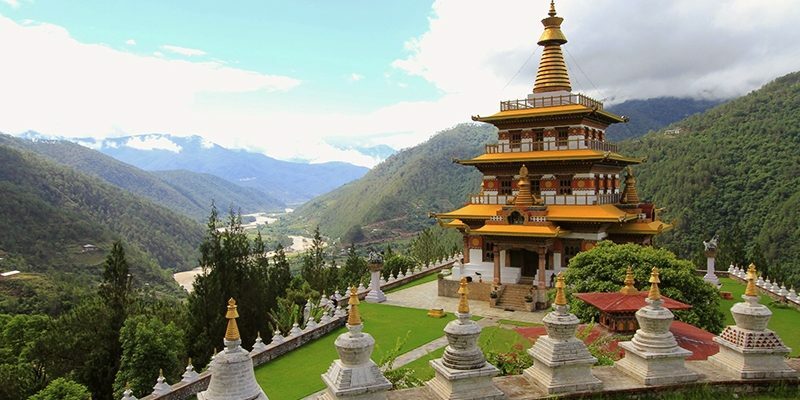 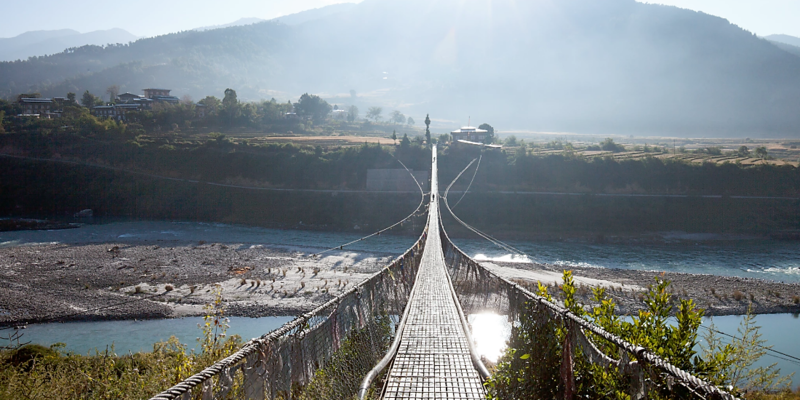 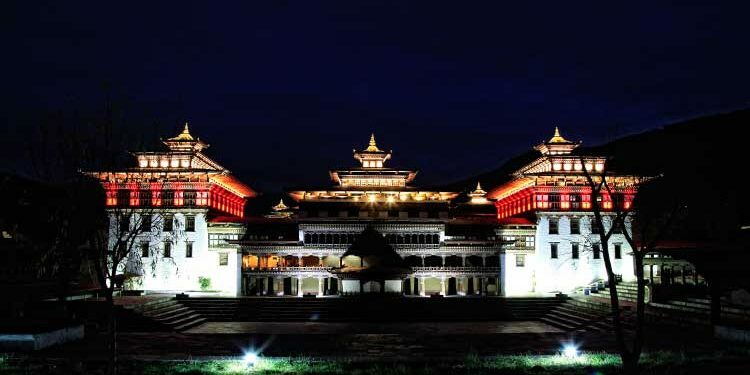 Get a glimpse into Bhutan's religion while visiting the centuries old monasteries then venture through the captivating Punakha and Phobjikha valleys. 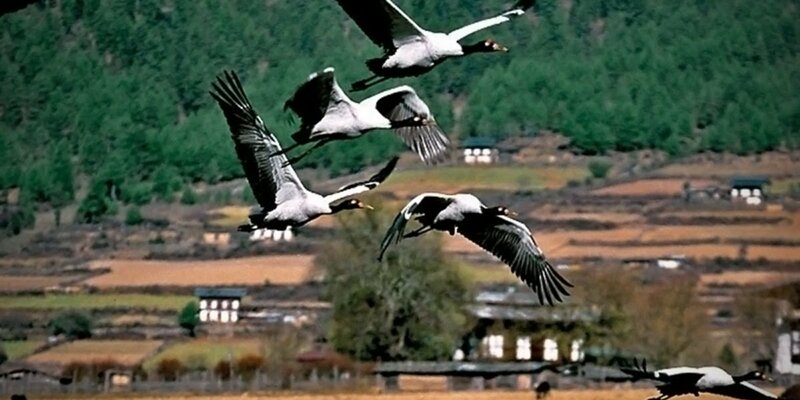 Experience the slow pace of the village life, and join the locals for a traditional lunch in a farm house. 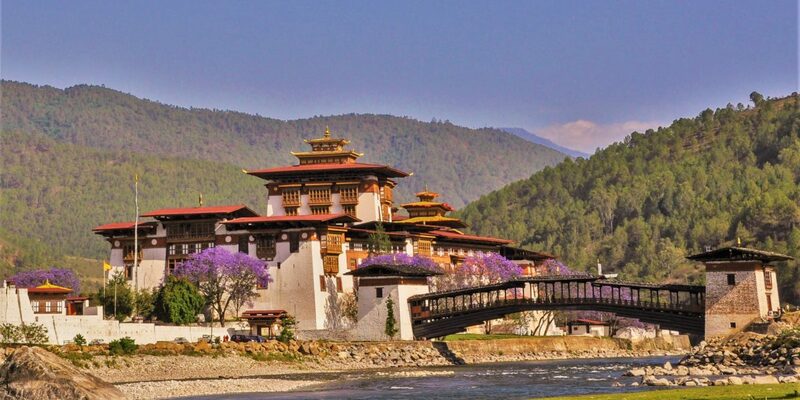 We'll start the seventh day, with the last leg of our journey taking us to Paro. 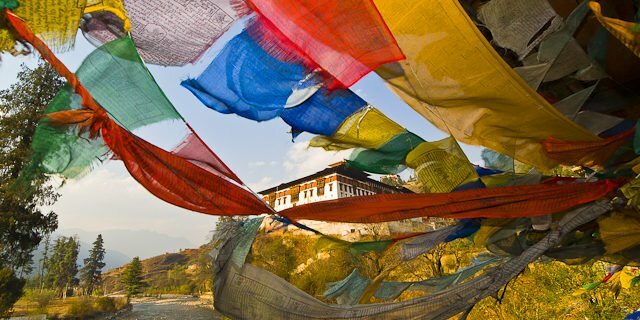 We'll stop on the way to print our own prayer flag.